We offer effective and efficient Poway family dentistry that not only looks great, but makes your feel great too. Modern dentistry that puts you in the driver’s seat. 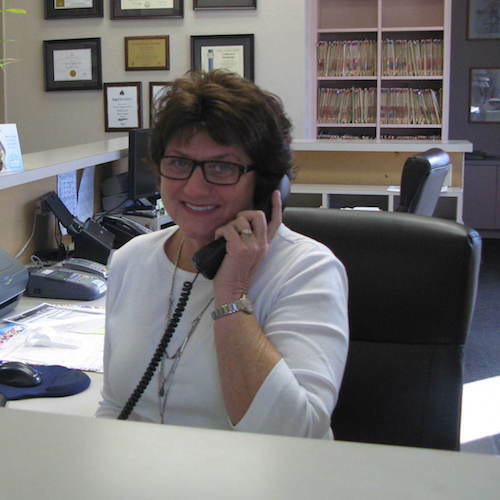 All of our efficient services use safe, first-class technologies that produce vibrant smiles. Oh, and you can even watch TV while we work. The days of “drill and fill” are over. At our dental practice, you decide your treatment. 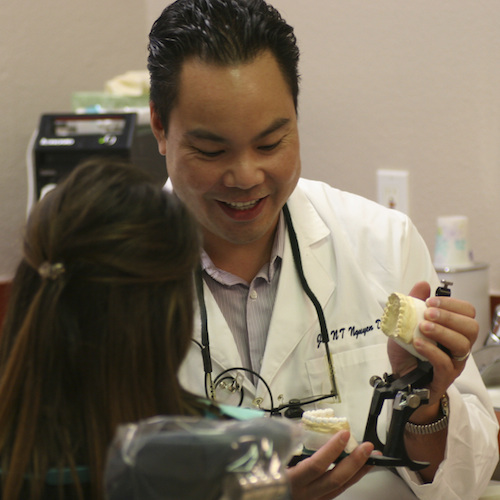 We do our best to develop long-lasting relationships with all of our patients in Poway. 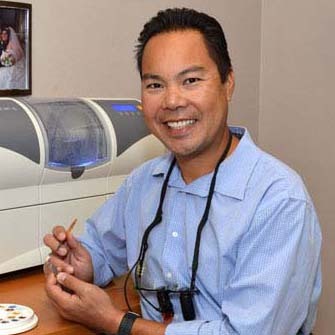 ‘‘Doctor Nguyen was very professional and caring. They provided many options for treatment. My children felt so comfortable and left asking to make sure to go back there for their next cleaning. So glad I found this office. Will give more than 5 stars I was able to. Browse our list of Poway family services. Conventional periodontal therapy, non-surgical periodontal therapy, or deep cleaning. We do our very best to accommodate you and your family’s busy schedule.